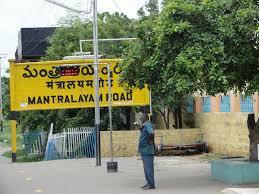 Raja came from a small village situated near Mantralayam road. His father used to be a snack vendor at the railway station and had always liked Raja to follow him in his footsteps. Every day, the family used to be busy making the breakfast idlis and vadas and the chutney and sambhar that used to go as one pack. 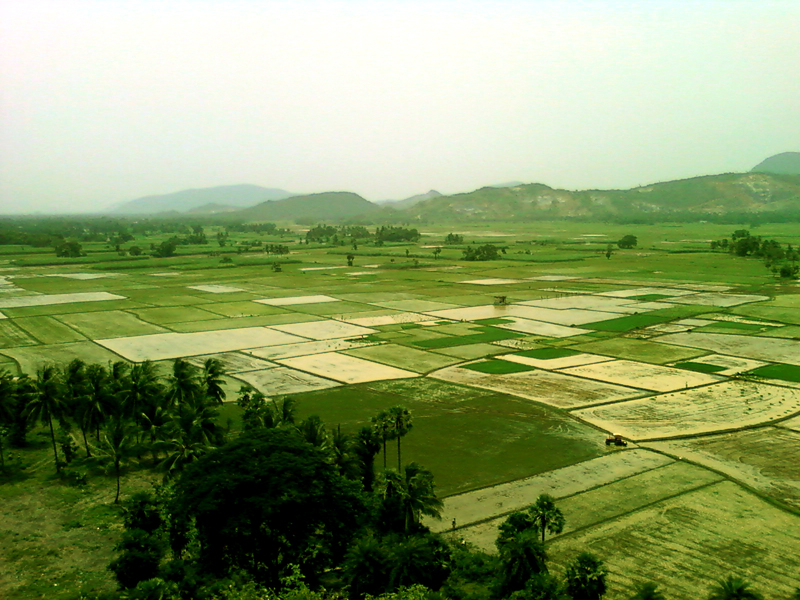 Initially in the late 70’s, Raghu, Raja’s father had decided to venture into this field after he could no longer work at the paddy fields. Raja’s mother Savitha and his aunt Seetha helped with the kitchen work to make the dough overnight and prepare steaming idlis by 7:00 AM, just in time for the express trains that would halt at mantralayam. This used to be a daily affair till Raja decided he would exhibit his sales skills at the nearby and more prominent Raichur railway station. Raja had been to school for around 9 years , but somehow, the trains and the people in them amused him so much so, that he left school in tow with Mani to whom school was just a place to gossip with his mates in the morning and plan their evenings. Evenings was all about playing cricket in the fields next to the railway tracks, in the parched river bed of the Tungabhadra river. Little did he know, that after a few years, he would be playing on the Krishna river bed too. When he was 17, Raja along with Mani decided to board the passenger train daily to Raichur, so that they could be there in time for the express trains halting for breakfast. His wares includes 2 baskets full of idlis, vadas and the traditional sambhar and chutney, all packed neatly. The quality check was done by the railway ticket checkers on the up train, who used to verily depend on these food packets for their breakfast. Sometimes they paid, sometimes they didnt. Raja never complained, as he was always guaranteed a free trip to Raichur. There were some like the aged ticket checker Ramanna, who used to get down at mantralayam to see that these boys actually boarded the train on time. Both Raja and Mani had picked up other languages to help them get into business with the travelers who traveled from various states and spoke different language. With a broken hindi and a bit of english, especially the translation of costs made it easier to sell their wares. Nobody wanted to be caught stuck at understanding prices in the early morning, especially when one was hungry. Raja knew it by the bottom of his stomach. Every morning, his baskets were like manna for people travelling in trains that reached the station. Every now and then, people used to compliment him and Mani for the well made idlis and vadai. But majority of the travelers just paid them and did not make it a point to comment. Also, since most of the travelers were like the annual flock of geese flying to native homes, they used to forget all about him and the taste never lingered that long, though his fame spread to the nearby stations. People from as far as Guntakal and Wadi used to come and enquire about how he made such tasty vadai. 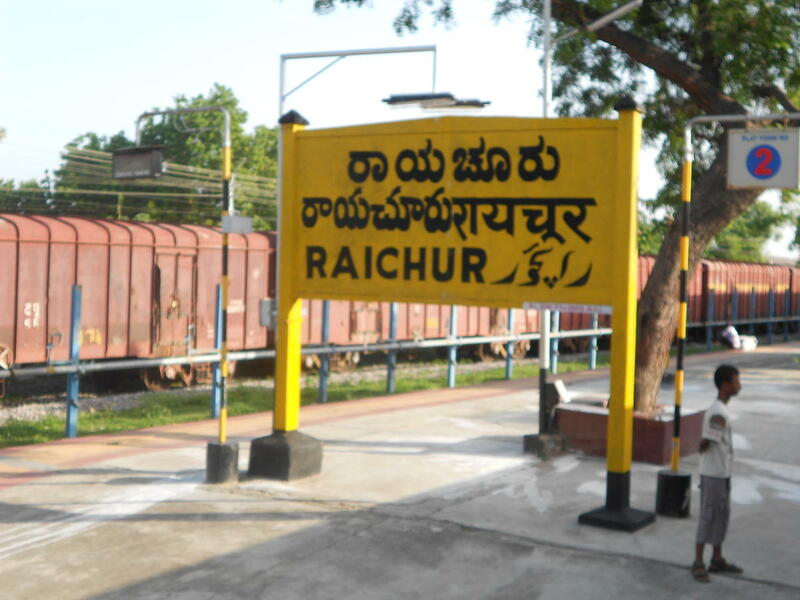 But for the people who travelled by the daily passenger which used to halt at Raichur at 8:00, his tiffin was a blessing for those who missed it at their homes in their rush to catch the train and especially when the express trains were late, so that they were the first arrivals. The duo donned different colors during the day, as by noon, they used to sell lunch packets on the platforms trying to sell through the windows of trains with halts during those times. In the evening, it was again a plate of vadai and cool drinks to give respite to travelers already showing fainting signs due to the scorching sun. For years during the 80’s the tiffin trade thrived in and around Raichur with Raja and Mani sustaining people during breakfast times with quality food. They used to be called the king and pearl of breakfast times. In fact there were a lot of requests for them to carry coffee and tea to make it a complete breakfast offer. But then they had a few friends in the beverage business who were always on call, so they kept themselves busy with what they were good at. 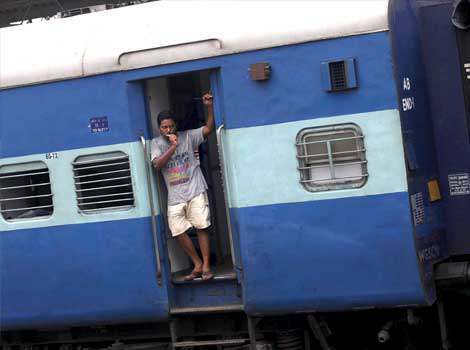 With the Indian railways legalising and passing the catering business to contractors, the likes of breakfast vendors including the famed Raja of Raichur and the Manis either got into the system or were out of the catering system on indian trains by the late 90’s. For those who have used long distance passenger trains in India, this post will bring sweet memories….